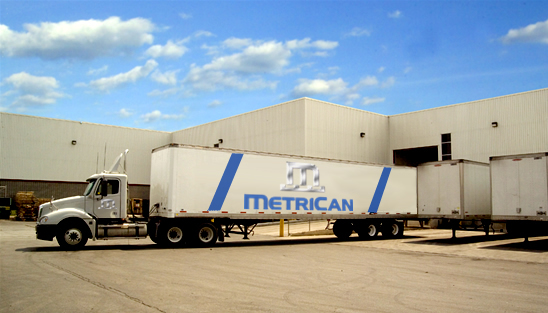 Metrican has an entire facility dedicated to the warehousing, packaging and logistics aspect of the value-chain. Our 35,000 sq. ft storage and distribution centre is equipped with four docking bays and segregated packing areas to support the JIT 100% delivery of our products. We manage outside services with our own fleet of trucks.